Spotify executives like to say they manage for growth rather than profitability. It was the growth, however, that disappointed investors in the latest earnings, released Thursday. As a user, I also worry that the music-streaming service’s ideas about growth are wrong. Spotify was down more than 6% in early afternoon trading on Thursday after the announcement that the company’s fourth quarter revenue forecast missed analysts’ expectations: At the lower end, €1.35-billion, the guidance was even lower than the third-quarter number, €1.352-billion. That could be because when Spotify executives say “growth”, they mean the total user base first and revenue second. With the latest forecast, the average quarterly growth rate of the user base, including both subscribers and free, ad-supported users, is 28.6% year on year in 2018. The growth rate for revenue is just 25.3%. 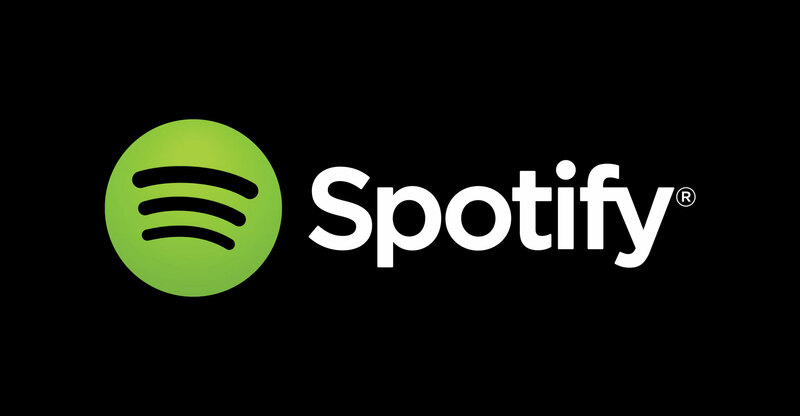 At Goldman Sachs’s Communacopia conference in September, Spotify chief financial officer Barry McCarthy, formerly of Netflix, was asked if it wasn’t time for Spotify to raise its subscription fee beyond the seemingly magic price point of 10 units of the local currency in its major markets, the US, the euro area and the UK. I think what you want is revenue to grow and you should want our market share to grow and in particular, our relative market share, okay? So, I know from Netflix that music like video, very price elastic. So, if you want to tip the marketplace, if you want to tip broadcast radio, make it a better service. Stop trying to make it worse, so that you can get people to convert to pay. Stop trying to raise the price. Think about what we did at Netflix. Held the price constant, then we added a little streaming, then we added more streaming, then we added a ton of streaming, we never changed the price. So, effectively, we lowered the price of the service by increasing the features and functionality and use occasions, amount of content and we invested a hell lot of money to do it. We took down gross margin in the process and grew revenue dramatically. Spotify isn’t Netflix, though. It doesn’t produce its own content; it provides access to 40 million songs compared to fewer than 6 000 titles on Netflix. People use it in different situations and for different reasons than Netflix. So it’s not necessarily the best idea to ape the streaming video provider’s strategy. And maybe a price hike wouldn’t be so dumb, both for investors and for Spotify as a two-sided marketplace, as the management describes it. The service is going for market share because its current installed base amounts to just 13% of the 1.3 billion smartphones in use today. The thinking is that out-competing the other streaming services is more important than anything else while there’s so much room for growth. But if the market is really two-sided, perhaps it makes more sense to outperform competitors by paying more to artists, and then users will go where they can find more of the music they want. In the process, Spotify investors might see profit. CEO Daniel Ek always stresses that, as a software engineer, he’s more interested in improving the product than anything else. The current buzzword at Spotify is “discovery”: if the service helps users discover more music, the thinking goes, it’ll get a competitive edge. I can see Spotify is working hard to help me find new songs and new artists. I regret to say, however, that the algorithmic recommendations have been completely useless so far. I just don’t like what Spotify suggests on the basis of my listening habits; I find new music in other ways — by reading reviews, talking to friends, using Shazam on songs I hear on the radio or in bars, going to festivals. As a Spotify user, I want as much diverse music as possible to be available so I can check live music listings and hear new artists mentioned in reviews. I also want all the latest albums to be accessible so a concert, which may cost hundreds of dollars to attend, doesn’t disappoint. This means that instead of spending lots of money on largely useless “discovery” mechanisms — last year, Spotify’s research and development expenses reached €396-million, almost 10% of revenue — I want the company to give more money to copyright owners. And I’m willing to pay twice what I’m paying today to a streaming service that does its best to get every artist’s latest album immediately after its release. Unfortunately, Spotify is far from that ideal, and so are its competitors, which also seem to believe that maximising catalogue size and getting music faster aren’t the best ways to get more users. I’m fine with Spotify keeping a little of that extra money to improve its profit margins, too. The lack of profit means I can lose my favourite streaming service at some point, or see its catalogue dwindle. I don’t want that. There’s room for price increases in major markets. 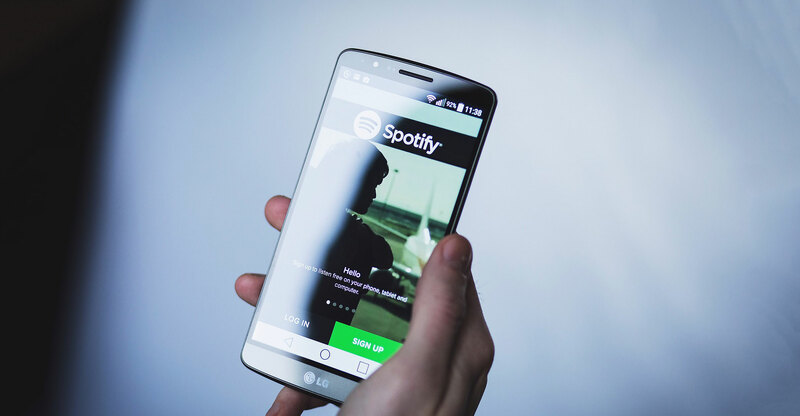 In July, Glenn Peoples noted on the Music Business Worldwide blog that Spotify’s subscription prices largely align with the relative wealth of countries in which the company operates (in South Africa, a subscription is just R60/month). But there are anomalies that are easy to see when one compares Spotify’s fees with the average wage. There’s no real reason why US users should pay a smaller share of their income than Swedes or Mexicans, except for the pricing policies of Spotify’s competitors. But if the service becomes markedly better at providing access to new music and a deeper catalogue, that reference point won’t matter as much.